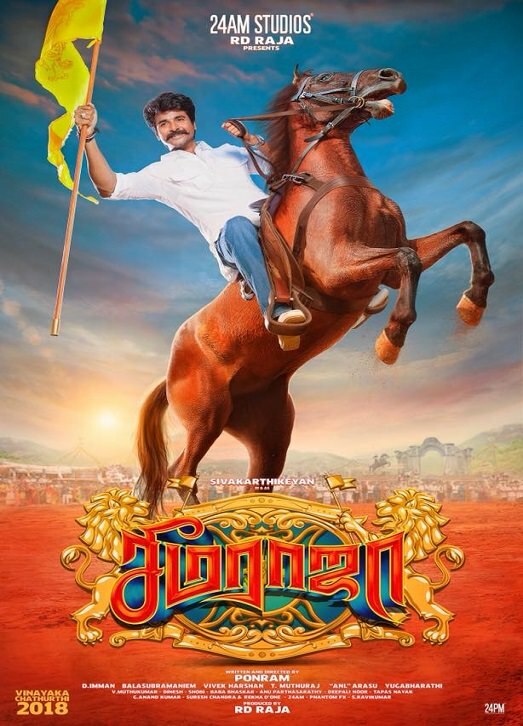 Seema Raja (Intertown King) is an 2018 upcoming Indian ￼￼Tamil language￼ action comedy drama￼ film written and directed by Ponram and produced by R. D. Raja. The film stars Sivakarthikeyan and Samantha Akkineni in the lead roles, with a supporting cast including Napoleon, Simran and Soori. The film features music composed by D. Imman and cinematography by Balasubramaniem. Producer R. D. Raja was collaborating with Sivakarthikeyan at the third time.